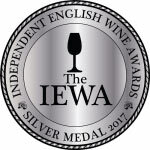 We are thrilled to report that we have been awarded a silver medal in the first Independent English Wine Awards for our Alder Vineyard Madeleine Angevine 2014 vintage. The IEWA’s were held in Bristol during March 2017 showcasing fantastic wines from all over the country. Each wine entered was judged by a highly credible panel of industry experts. Being awarded an IEWA medal is an impressive achievement after critical evaluation by this collection of expert palates. The only information given about the otherwise ‘blind’ samples is grape variety and year. Judging is then carried out in panels of four, with wines tasted by category and assessed on their merits against a detailed scoring matrix. 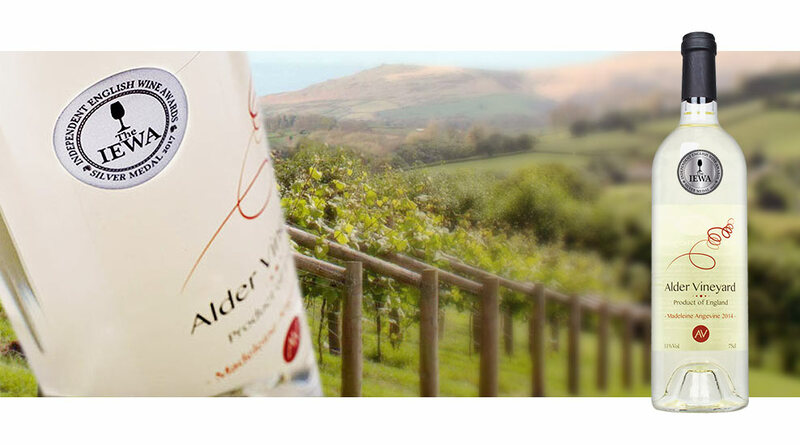 Our first vintage, the white Madeleine Angevine 2014, is a single variety English wine producing fruity overtones of melon and apple, with a crisp, dry palate. Enjoy served well chilled, on its own or with chicken and seafood. Beautiful! 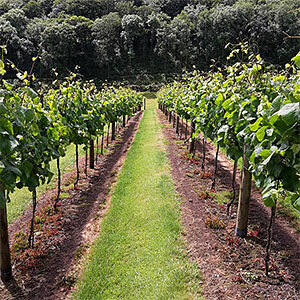 We are delighted to add this award to the Highly Commended also awarded in September 2015 from the South West Vineyards Association Annual Awards. 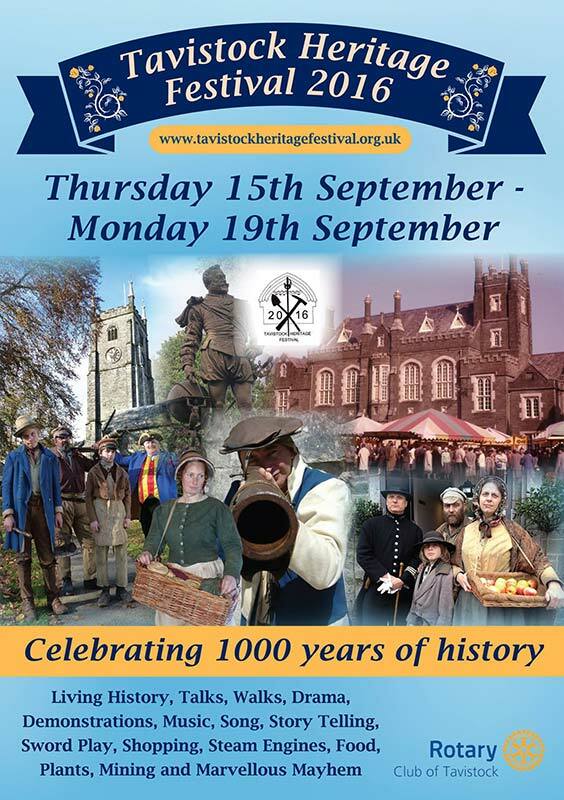 The Tavistock Heritage Festival is returning for 2016, bringing a range of fantastic events and attractions to the town. Supported by the Rotary Club of Tavistock, the Festival, which runs from Thursday 15th September 2016 to Monday 19th September 2016, will also be joining forces with Morwellham Quay for a two centre celebration of the arts, music, culture, history, and community spirit of Tavistock. 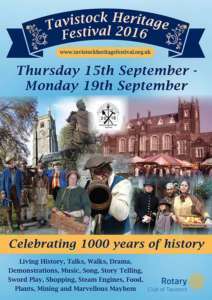 Throughout the four days a host of talented performers, historians, artisans and re-enactors will create a fantastic celebration of the rich history and heritage of the town. 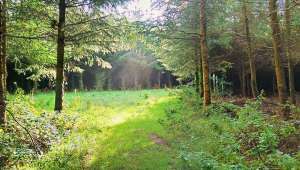 If you are looking for luxury bed and breakfast near Tavistock or a self catering holiday cottage then please contact Jane at Lobhill Farmhouse on 01566 783542 or 0781 724 4687. From the Tavistock Times Gazette, Thursday, 30 June 2016. Owner of the Lobhill Farmhouse Bed and Breakfast at Lewdown Jane Colwill is such an outstanding host that she has been shortlisted for an award which celebrates the UK’s best B&Bs, guesthouses and independent small hotels. Jane has made it to the final ten in the outstanding host category of the eviivo awards. 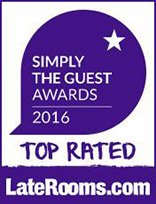 She has been shortlisted by a panel of expert judges, which recognises the owners and managers who go the extra mile to ensure their guests have a truly unique stay. Lobhill Farmhouse B&B has been running for seven years with homemade biscuits and fudge available to every guest on arrival. 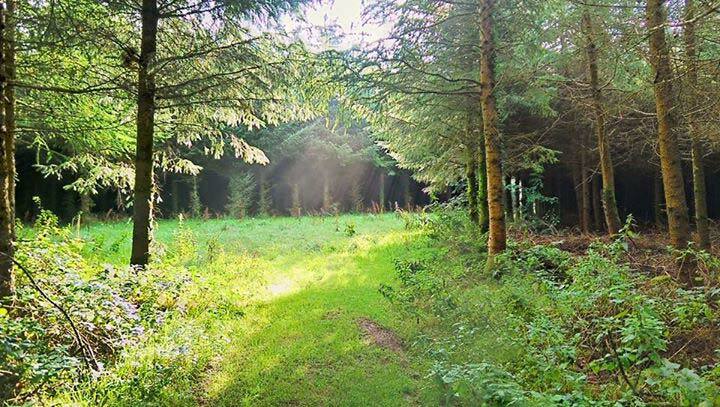 Also included, if guests wish to explore the area, is transportation to the Two Castles Way trail in Okehampton with a complimentary packed lunch. Michele Fitzpatrick, CEO of eviivo, said: ‘The eviivo awards are all about celebrating the unsung heroes of the hospitality sector. We work with so many properties that have fascinating stories to tell, and I’m delighted that we have a platform where we are able to recognise this, and in turn raising the standards across the industry. The winners will be revealed at an awards ceremony in October 2016 in London. Many thanks to all our customers who submit their amazing photos of the estate and pictorial memories of their visit to Lobhill Farmhouse B&B Devon. If you would like to submit your photo then please get in touch via our contact page or by clicking here.